This art class is designed to introduce small children to the magical world of making, painting, and play. You will not find another craft class like this in the West Loop. Parents and caregivers are encouraged to be present and participate in each class. From handstands and cartwheels to walkovers and handsprings. Perfect for kids who want to learn basic tumbling skills. Get groovy with your baby in a special dance party just for them. In this class, your growing baby will have a chance to practice fine motor skills, learn creative movement, experience delightful songs, and fun activities, and get to spend some extra time playing with you. 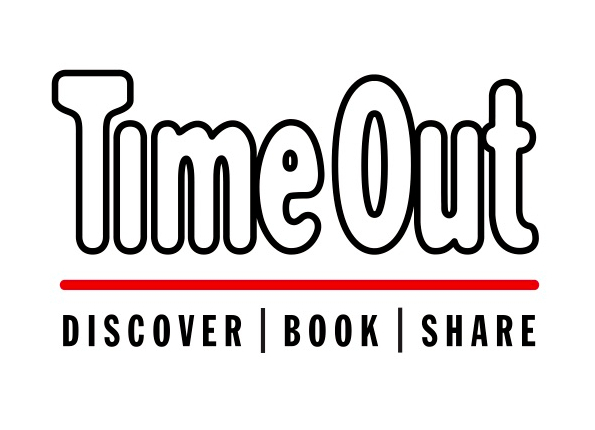 Timeout Chicago is not responsible for any content on CourseHorse or any of its subdomains.